The Lakeside is a fully equipped 2-bedroom apartment with a wonderful lakeside view, where our guests often spot eagles swooping over the lake. 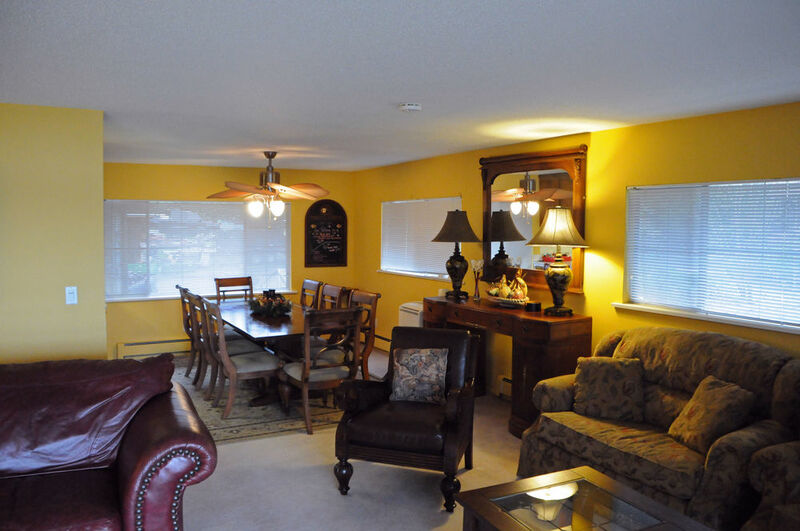 The Lakeside is a 2-bedroom apartment/suite that is available as a bed and breakfast suite for overnight stays, or by the week for longer stays as a vacation rental and business trips. “Lakeside" is a name given this lovely space after sharing American Lake with nature's finest, the American Bald Eagle. These magnificent birds nest nearby and our Lakeside guests often watch the fierce beauties hunt and swoop just outside from the Lakeside balcony or through the windows. It is seldom we have the opportunity to get such a close up look at these exquisite birds. It is a really treasured time each year to watch the baby eagles as they fly together and begin their new lives. To watch the mists rise and fall on the lake will be a moving experience, however, if you have the opportunity to watch the Eagles, they will touch your heart. This apartment/suite adjoins the castle and features a living area and a balcony with a wonderful lake view for relaxing and feeling the peace of another time and space or for watching a spectacular sunset. An especially spectacular sunset is on days when we can see the sun set behind the Olympic Mountains. 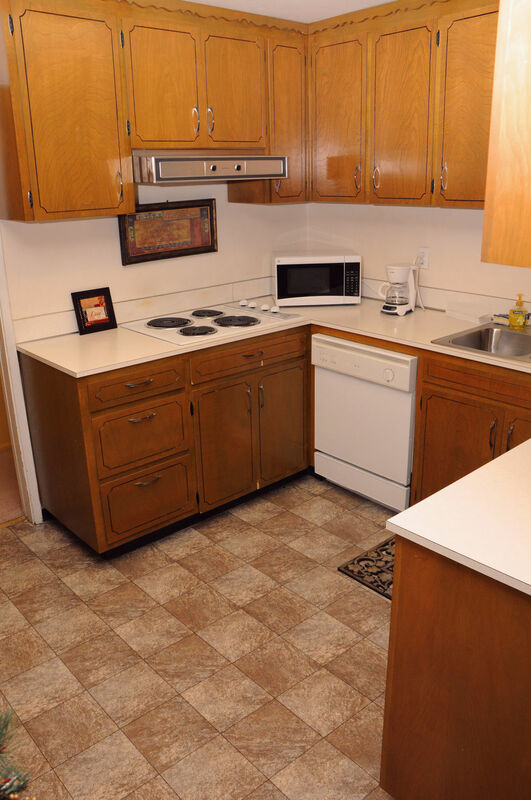 There is a lovely dining area and kitchen with a microwave and full size refrigerator, especially nice for longer stays. One Bedroom has a king size bed and bathroom with walk in shower. 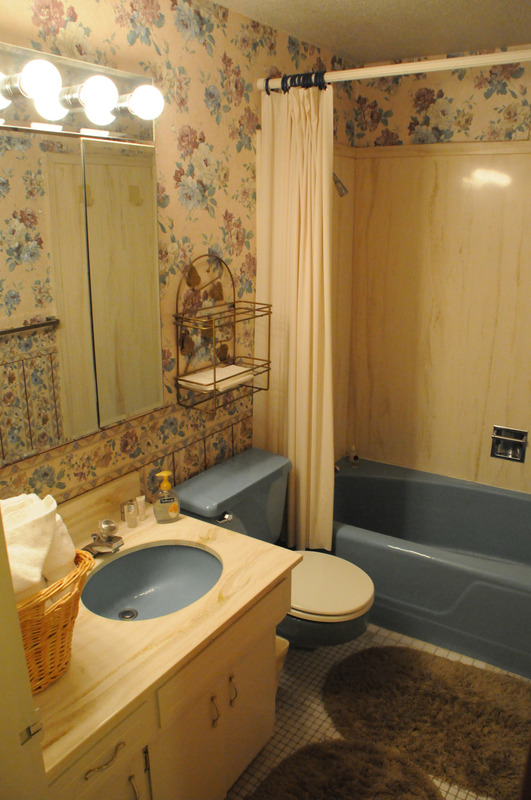 The second Bedroom has a detached full bathroom and bathtub with shower. 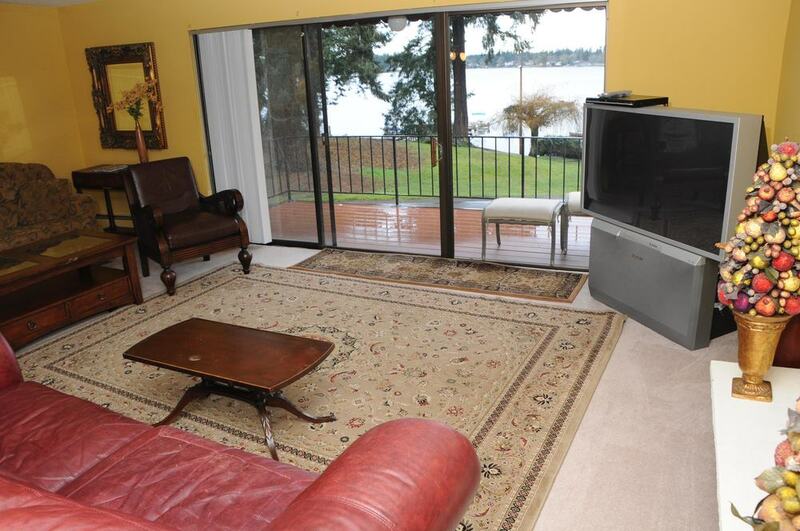 There are also 2 over stuffed chairs with pull-out twin beds in the living room. Breakfast can either be delivered to your room, or you can have breakfast in the dining room of the castle for overnight guests or prepare your own in the full kitchen of this apartment/suite. Breakfast is not included with weekly or monthly rentals. A key to the front door of the Castle is provided to you and you can wander the castle and grounds at your leisure. 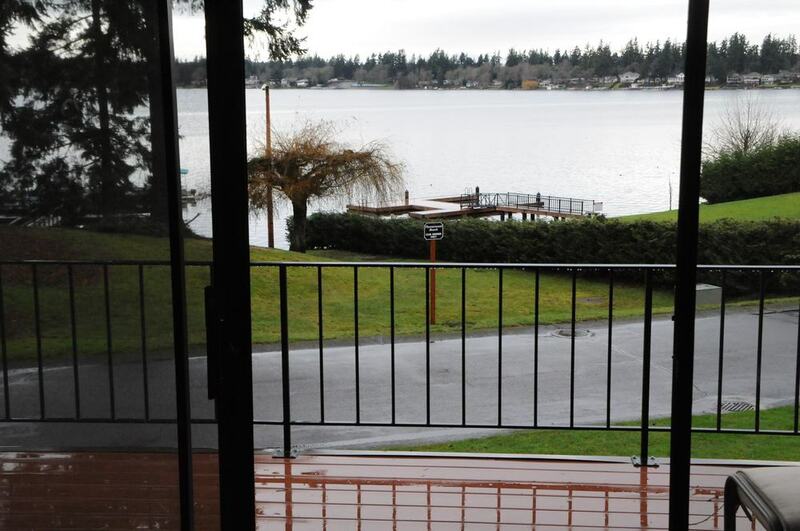 The Lakeside is perfect for privacy and romance, business trips or just a restful, renewing experience.